According to the Government’s MoT figures, these vans and pick-ups are the top of the class when it comes to passing the first-test-at-three years. That’s good news for operators who want a capable commercial vehicle, with low maintenance costs. As with the 10 worst vans, this data is sourced directly from the Driver and Vehicle Standards Agency (DVSA) figures and covers all three year old vans (registered in 2013) that had their first MoT in 2016. When it comes to passing the first MoT, few vans can match the impressive pass rate of the Fiat Doblo. On average, eight out of 10 Doblos will pass the first MoT, which gives it a notable edge over its rivals, like the Citroen Dispatch. 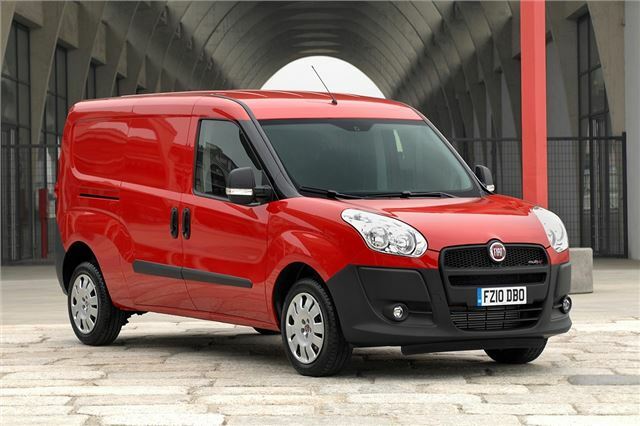 Failure rates for lighting, tyres, suspension and brakes are all significantly lower on the Fiat than the national average, which makes the Doblo a great choice for van operators who need an affordable van with minimal maintenance costs.